This is a Perspective on "Experimental quantification of spatial correlations in quantum dynamics" by Lukas Postler, Ángel Rivas, Philipp Schindler, Alexander Erhard, Roman Stricker, Daniel Nigg, Thomas Monz, Rainer Blatt, and Markus Müller, published in Quantum 2, 90 (2018). By Daniel Manzano (University of Granada, Av. Fuentenueva s/n. 18071 Granada, Spain). Correlations are determinant to many physical processes. Many different topics such as phase transitions, magnetism, and Bell’s inequalities can be analysed by the use of correlations. The correlations between a system and its environment is also a key ingredient in the description of open quantum systems. Unfortunately, measuring correlations in quantum (and also in classical) systems if far from simple. In the worst case scenario, one needs to reconstruct the state of the system. This is particularly complicated in quantum systems, as states cannot be just “measured” and a costly process of tomography is required. Recently, Ángel Rivas and Markus Müller have proposed a method to quantify spatial correlations in general quantum dynamics . Measuring correlations in an ion trap processor is the main topic of Ref. .
First, they derive a lower bound of dynamical correlations that can be easily measured in experimental protocols. 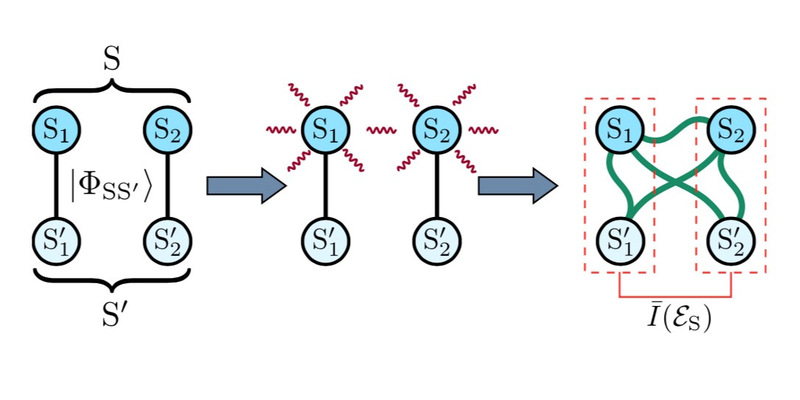 By the use of two and four ions setups the authors develop different dynamics, and then they use Rivas-Müller bound to estimate the spatial correlations between the ions. Using a costly process of full tomography, the authors compare their estimation with the real value of correlation, showing a good agreement. Luckily, the Rivas-Müller bound can be measured in more complicated systems where a full tomography is not available. Ángel Rivas and Markus Müller, New J. Phys. 17, 062001 (2015). 10.1088/​1367-2630/​17/​6/​062001. 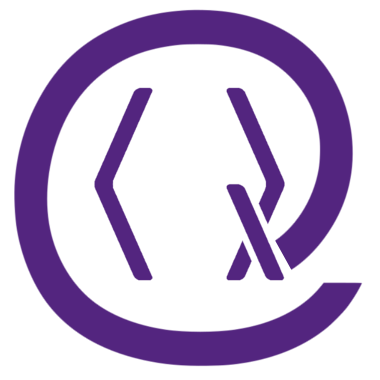 Lukas Postler, Ángel Rivas, Philipp Schindler, Alexander Erhard, Roman Stricker, Daniel Nigg, Thomas Monz, Rainer Blatt, and Markus Müller, Quantum 2, 90 (2018). 10.22331/​q-2018-09-03-90. On Crossref's cited-by service no data on citing works was found (last attempt 2019-04-23 14:05:50). On SAO/NASA ADS no data on citing works was found (last attempt 2019-04-23 14:05:51).